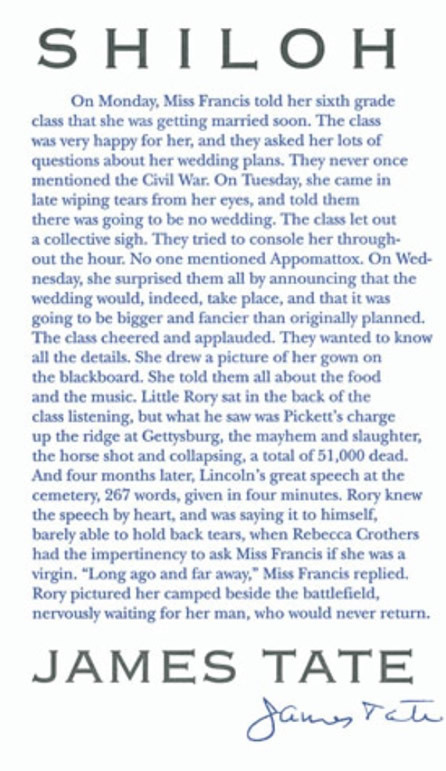 150 years ago the American Civil War came to an end. Thus this poem today for National Poetry Month. I'm a Professor of English at Saint Louis Community College--Meramec, where I teach composition, creative writing, environmental literature, and poetry. I also edit 2River, home of the 2River View, the 2River Chapbook Series, and Muddy Bank. You can also follow me on my bicycle as I tour the country, self supported, at richardtreks.blogspot.com. This entry was posted in NPM. Bookmark the permalink.